What can I say? 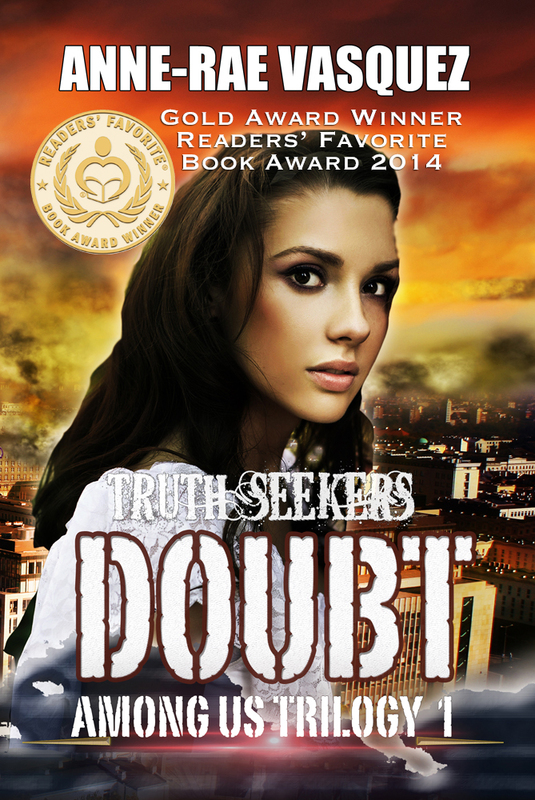 I was so honored when I found out that Doubt was chosen as a finalist in three categories. I honestly didn’t hold my breath to win anything further because there were so many wonderful books in the running. I was invited to participate in the Facebook 2014 Finalists group and enjoyed reading the posts and sharing tips about writing. I almost forgot how I became involved in this group since Facebook groups are not my usual choice of place to hang out. In the last few days though, there were a handful of authors posting messages about how anxious they were to find out if their book would win. I personally didn’t think much of it, happy that my book was at least considered to be worthy enough to be in the finalist round. Plus there were so many other things demanding my attention, like kids, writing, producing my show, day job–basically the stresses of the ‘day to day’. Today, however, I noticed FB posts from a couple of authors who mentioned that they had received an email announcing that the winners for the awards were chosen and to check the website. I checked my email and found nothing. I guessed that only the winners were emailed the information. As the evening went by, I posted Congratulations to all the FB updates from authors who uploaded their shiny Honorable Mentions, Bronze, Silver and Gold medal images. I was very happy for everyone. 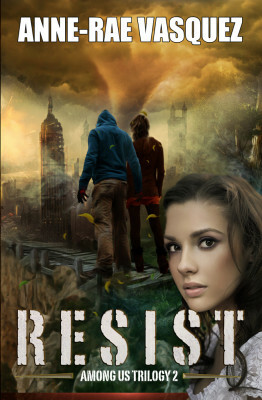 Out of a nagging curiosity, I decided to take a look at my Readers’ Favorite Book Review page. And lo and behold… I saw a Gold medal award image beside my book’s review. Was I seeing things? I rubbed my eyes several times until I decided that it did in fact look like a gold medal. 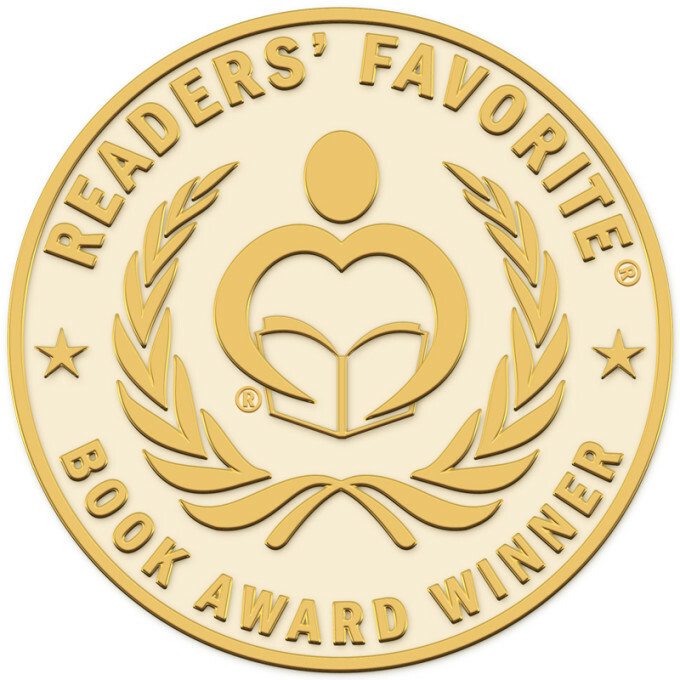 Yet I still hesitated to believe… I decided to log into the Readers’ Favorite Book Awards page to find out what was going on. 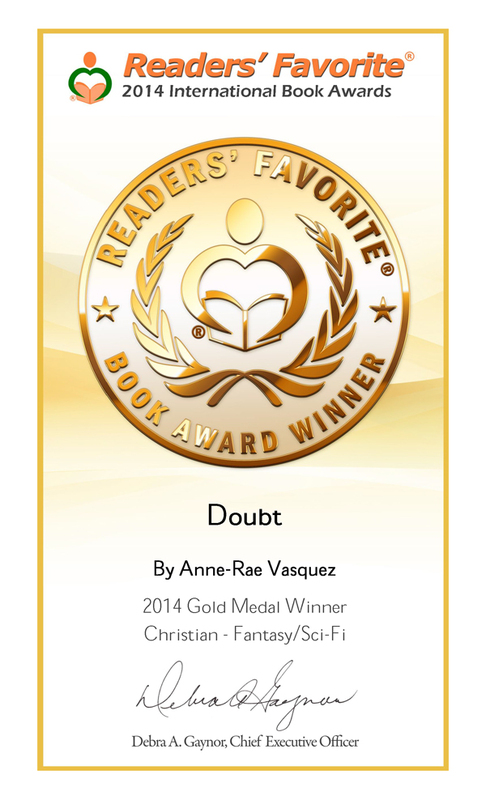 I scrolled down and found that Doubt was listed as a Gold winner. I know “Doubt” isn’t for everyone but it amazed me that there are people out there who do “get” it. And for that I am so forever grateful. Happy Dance and Thank You time! So it is now happy dance time here at Truth Seekers HQ. I want to give my heartfelt thanks to all of you who have supported and are still supporting me. Josefina Rosado – Cristal would not have been the super awesome woman that she is without your creative sauce. Macqueline Cajandab – My Lioness and the inspiration for Serena. You’ll see a lot of Serena in Book 2! Jeanne – you definitely brought Joanna to life. High fivers! Khaled Talib – you were one of my original Truth Seekers and you brought a little bit of Jet West into the story :) Thank you! Kathleen McMahon – the inspiration for the character Jenna. 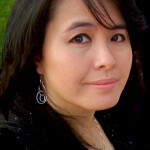 You were my super writing critique partner and friend. Thank you for your wonderful feedback and for bringing in the young adult perspective. Susan – you are always there to celebrate with me the pains and the gains. Thank you! Thank you to: My kids who made me look at video gaming in a completely different perspective. My mom who reads everything I write and critiques it like no one else (!) My family who support me in their quiet way. 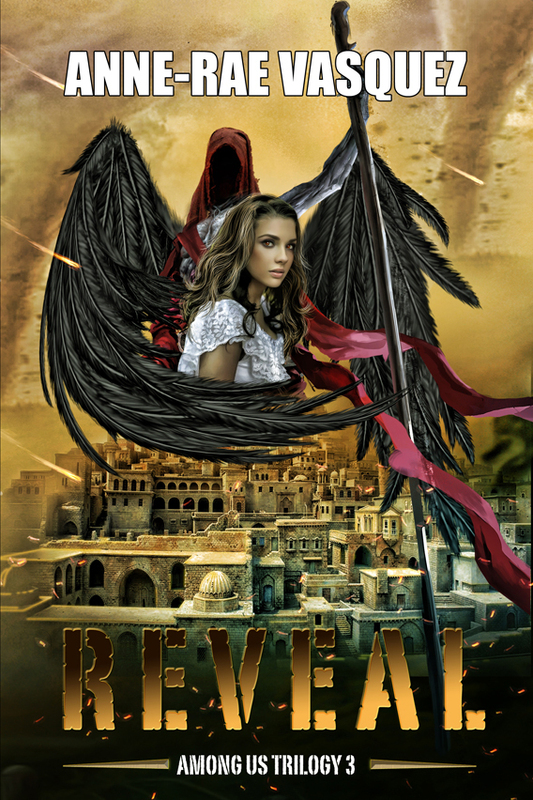 Awesome beta readers: Ginny, Lauren Stoolfire, Ava Mallory – Thank you so much for your honest feedback and critique. Thank you to all my friends at Fiction Frenzy TV! Nicole Ronan, Cairn Rodrigues, John Patrick Kennedy, Christine Steendam, Max T., Mary Ting, Roy Huff, Jeff Dawson, Malka Marom and everyone else! And of course my thanks to God for if it weren’t for His Grace, I would not be here today. I cannot express the gratitude I have to have such wonderful friends like you.